Have you ever been using a continuity tester and wanted slightly more from it? Maybe you want to check a number of things at once - perhaps see what pads on a new PCB are attached to VCC, ground, or other signals? Maybe trace the pinout of an unusual cable? This product may be for you. It's like having four continuity testers at once. A common probe has an LED mounted on it, which lights up in one of four colours to indicate which of the other connections it has continuity with. 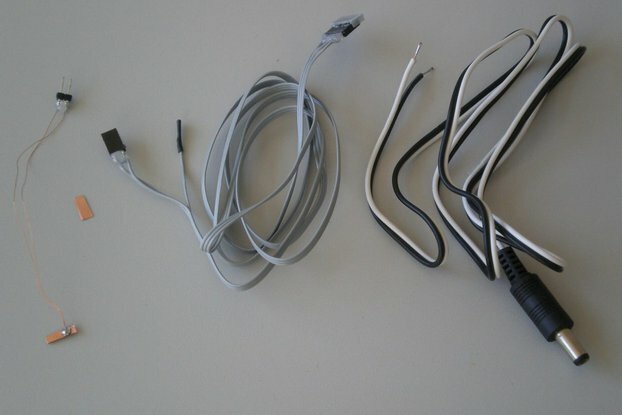 One of these other connections is a yellow handheld probe, the other three are handy test clips to attach to a PCB, plug or socket pins, or anything else you are testing. Touching the black probe to an unknown pin will show which, if any, of the identifying clips it is connected to. If there's no connection, it glows a dull purple colour. In case of a short between identifying clips, the LED will flash a cycle between the colours that are shorted. 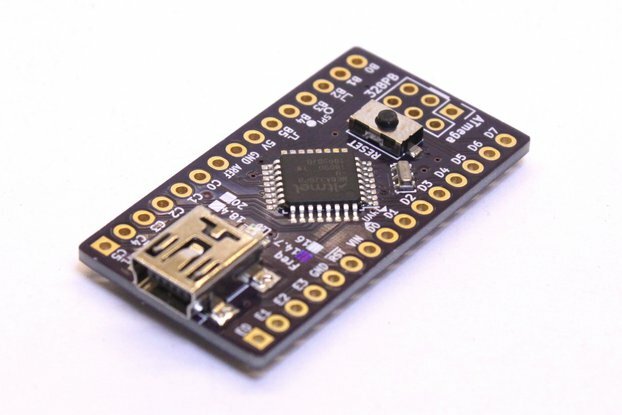 This product is a self-contained tester, just add 5V DC via the 2.1mm connector jack. Supplied with the tester is a convenient USB-to-2.1mm cable, so any spare USB port or PSU/charger should suffice. 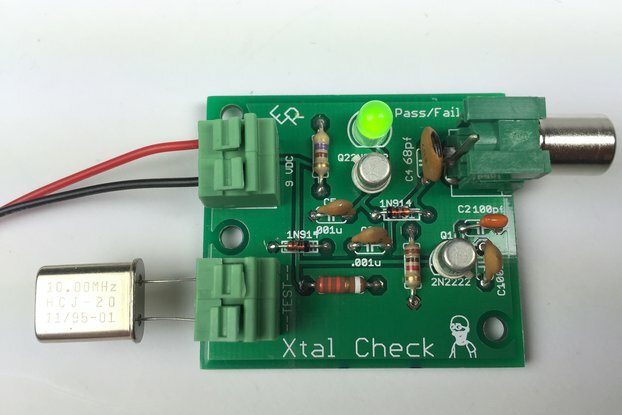 This tester makes it easy to check for power- or ground-plane shorts on newly-fabricated PCBs, while also checking connectivity between all the pads that should be connected. Just attach the red and green clips to a handy VCC and ground hole (any connector mounting hole within about 6mm of the board edge should accept these), and the LED will flash between red and green if there's a VCC-to-ground short. Hopefully there won't be, so now you can start using the LED and yellow probe to check continuity between other sets of pads or holes on the board, lighting yellow when there's a connection between the two pads you're touching. The LED will also light red or green when you probe a pad connected to VCC or ground. It's like having three testers at once. But wait - there's even more. The third blue identifying clip works just like the others; so if you have a large net that's shared among many pads, you might find it convenient to test for that at the same time. 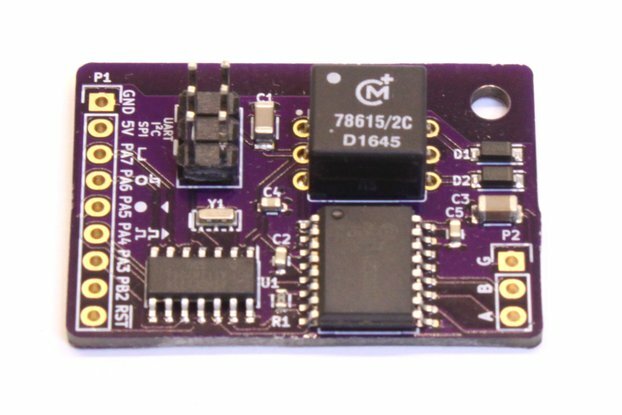 This test procedure is best on a brand-new PCB without any components populated. The presence of things like power decoupling capacitors across the power lines may confuse the identifying pulses used to detect which line is which, so be careful not to let any other passive or active components get in the way. This is a brilliant, simple design to fill a niche testing that I had no idea I needed until I read about it. 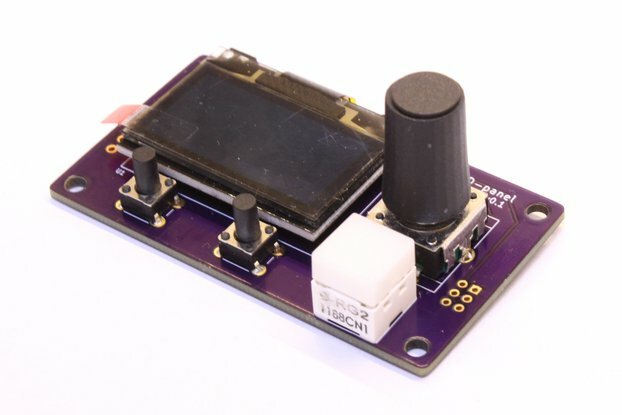 Leonerd is a great maker (I love his current probe for oscilloscope) and this is just a nifty testing tool. It hit me in the middle of the night how much use I would get from this, and my 1st use I was not let down. It is a great testing tool. Overkill if you only test one bit for continuity at once, but if you can think along multiple paths, you can test multiple paths. The indicator is efficient, and ability to use a normal probe and/or hooks is really nifty. very cool. You need this, you just don't realize it yet. Update: I accidentally put the box on my hot plate and left the room... came back to a smell and melted box. Luckily I had a box about the same size. The reason I set it down is that I was moving wires around on my workspace. Since I was going to stick in a new box, I thought I might as well have an option to use it without a battery -- I had a lipo charger module, a tiny 5v boost regulator, and a small lipo battery -- Unfortunately for me, the box was smaller making it a challenge to fit everything; The original box had more than ample room (in case anyone else has the same idea). It seems like I use this every day. Just a great, brilliant, simple little tool, and well built. In terms of "thinking along multiple paths", I usually like to use this for testing PCBs fresh from the fab. I connect the red and green clips to VCC and GND, because often those are filled planes on one layer of the board. 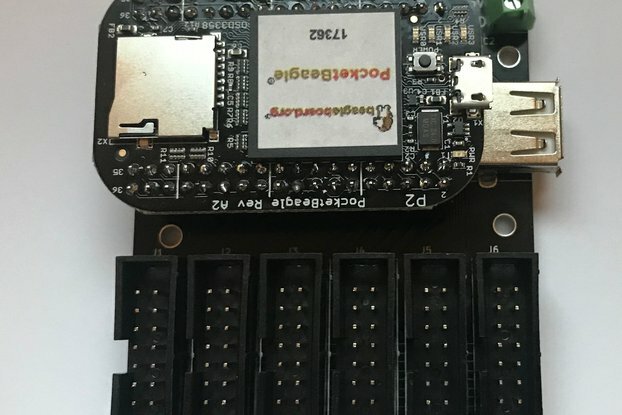 The flying probe can then check connectivity to all the footprint pads along with the yellow probe, while at the same time checking for bridges between traces that ought to be isolated, and one of those planes. Occasionally I've picked up board errors due to that. Bought this on a whim and it's turned out to be one of my favorite tools. It makes troubleshooting boards a dream. I just wish I had this on my bench 10 years ago.